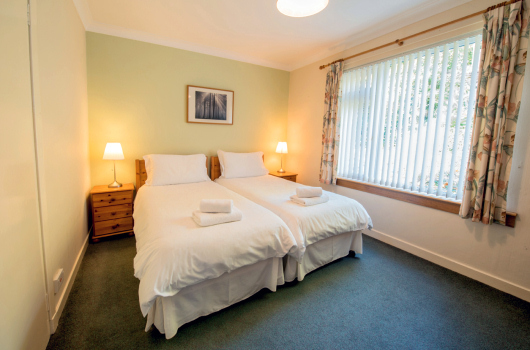 Bowishill is a self-catering serviced cottage with its own spacious garden situated within the grounds of Northcliff House, North Queensferry, near Edinburgh. 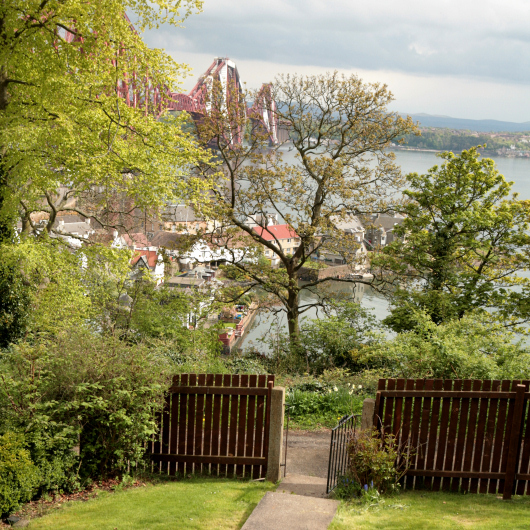 With its elevated position, Bowishill Cottage has spectacular views over the village of North Queensferry and the Forth Rail Bridge, a UNESCO World Heritage Site. 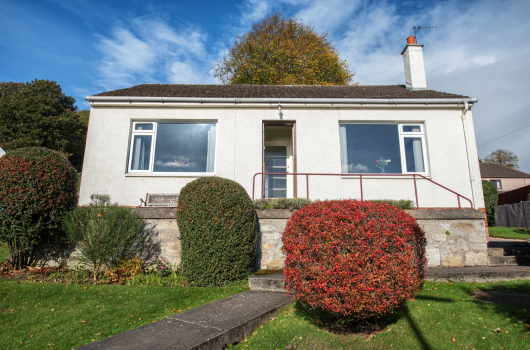 This self-catering serviced cottage is an ideal base for professionals working in the area, whether in Rosyth, Dunfermline, Edinburgh or the South Gyle business centres. And there is a second bedroom for visiting family. 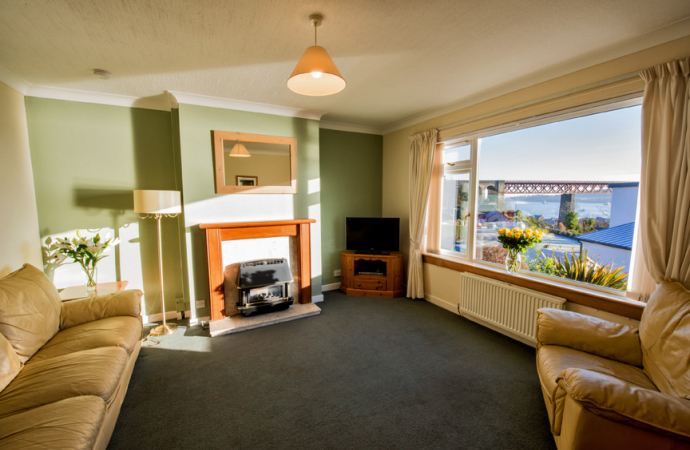 Large, bright lounge with unrivalled views of the River Forth and the Forth Rail Bridge, a UNESCO World Heritage Site. Spacious, well equipped kitchen with dining area. 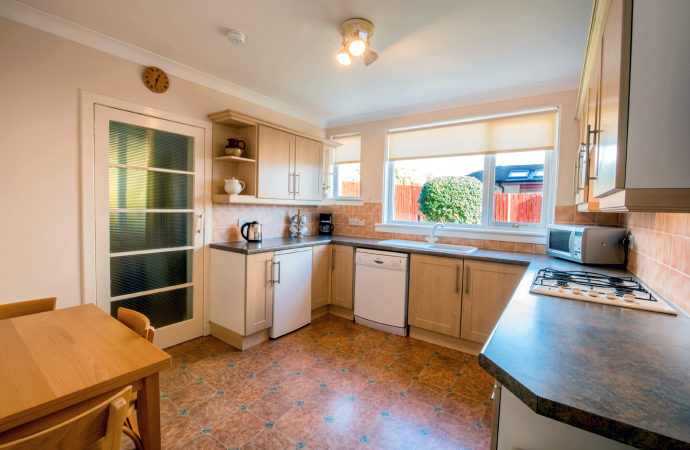 Includes gas hob / electric oven, dishwasher, fridge, microwave and coffee machine. Off the kitchen is a utility room with washing machine, dryer, freezer, and lots of storage space. Bedroom one is at the front of the cottage. 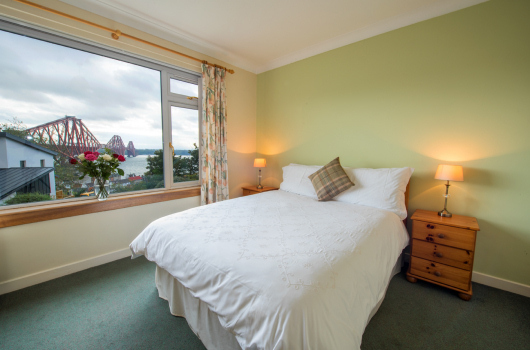 It has a double bed, lots of storage in a large cupboard / wardrobe, and the same stunning views. Bedroom two has twin beds and looks out to the garden to the rear of the cottage. It also has a large cupboard / wardrobe. 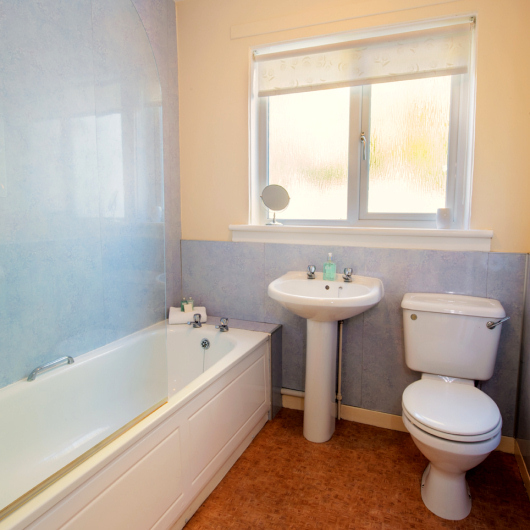 Bright bathroom with bath and shower over. We do love returning to our Edinburgh home away from home. Many thanks. I really liked it - loved it! Thanks for everything!